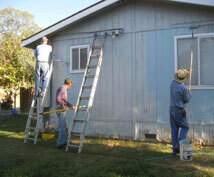 We have a community outreach program where we partner with homeowners to help maintain their home. 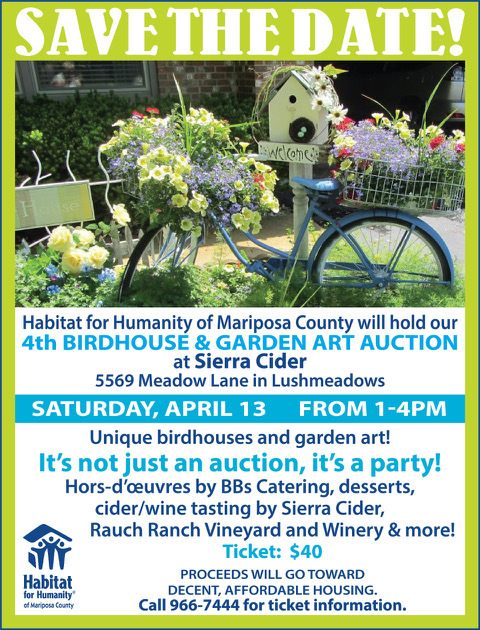 The things we may do include yard cleanup, painting, minor repairs or light landscaping. You do not need to have any special skills, just a desire to reach out and help your neighbor. Sometimes we will have youth working with us and we can always use additional adult supervision to help lead the youth on our projects. Please click on our volunteer button to see if we need any help with our current projects. We are proud to announce that we will be building two houses simultaneously starting in June, 2017. 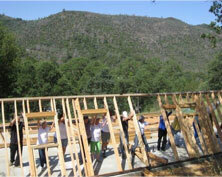 We will need a lot of help from our community to construct these houses. 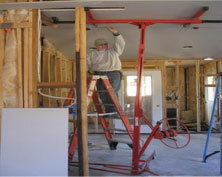 We can involve anyone with any skill level from novice to professional in the construction of our homes. 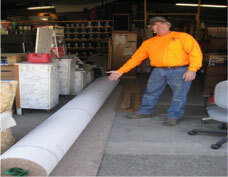 You do not need to be highly skilled or have any skills at all; we are glad to train you. Many of our volunteers have said they have learned things that they can use on their own homes after volunteering with us. We also want to extend a special welcome to the ladies of our community who wish to participate. This is not just a “man thing.” We need your help too. So, please click on our volunteer button and see what opportunities are coming up. 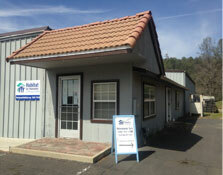 There are many opportunities to serve Habitat in our ReSale Store. 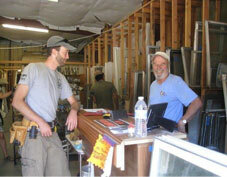 First, we need help resetting the store for our Grand Reopening. This involves moving stock and building shelves, etc. Once the new shelving is in place, we will organize and price stock. Running the store from week to week calls for sales people and a manager. We are hoping to find special people who will be willing to participate at least one Saturday per month from 9 a.m. to 1 p.m. The manager’s job will require a larger time commitment and, if you are interested in this position, you will need to contact Roger Powell at 209-966-7444. All other interested volunteers please click on the volunteer button to sign up. 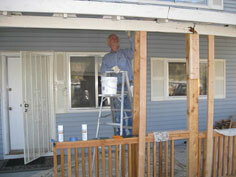 If you are looking for an opportunity to serve Habitat, we have several openings on our Board. 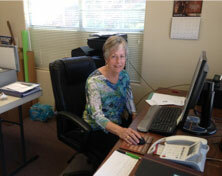 We need a church relations chairperson who will help us communicate with the churches in Mariposa County. Another possibility is to serve as our treasurer. Both positions require a three-year commitment. A monthly board meeting and other related meetings and responsibilities are also part of these volunteer opportunities. If serving on the Board this is not your strong suit, then maybe serving on a committee would be a better fit. We have several committees that need additional help. If you feel one of these opportunities is a good match for you, please give Roger Powell, our Executive Director a call at 209-966-7444.